Gumbo died on Monday night after nearly a week at the United Bulawayo Hospitals where she was treated for injuries suffered in a car accident while going to Harare. Her death was confirmed by Matabeleland North Minister of State Richard Moyo. 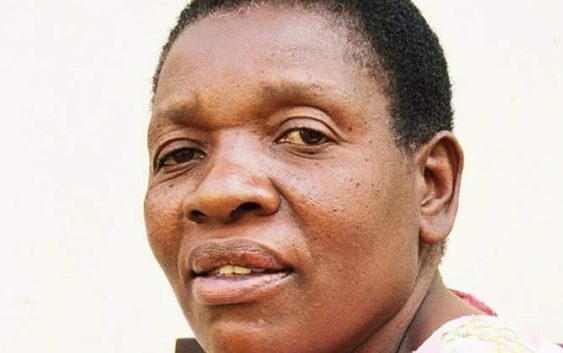 Gumbo, who was also the Zanu-PF women’s league secretary in Matabeleland North, one a hotly contested election in July last year, beating 11 other candidates. She polled 7,875 votes, beating closest challenger Dalumuzi Khumalo of the MDC Alliance who polled 5,791 votes.